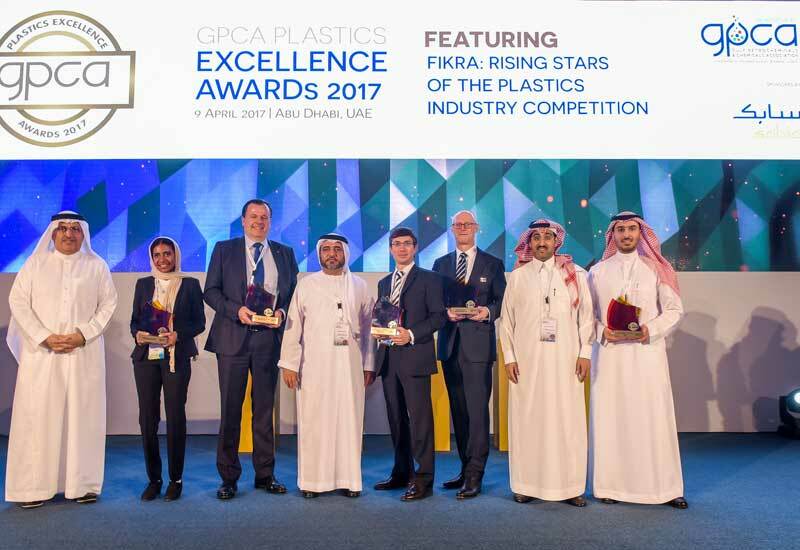 Gulf Petrochemicals and Chemicals Association (GPCA) has announced the winners of the second edition of the Supply Chain Excellence Awards sponsored by Sabic. The awards were held on the sidelines of the Supply Chain Conference on May 3 at the Rosewood Hotel in Abu Dhabi, UAE. Alfred Talke Logistic Services won in the ‘Land Category’, and Bahri Chemicals were recognised for its contributions to the marine sector, said a statement from the company. DP World UAE region won in the ‘Ports Category’ and Yanbu University College in ‘Academia’, it said. Maytham Al Matrood, Yanbu University College, the winner of ‘Ibtikar - Rising Star in Supply Chain Award’– received a monetary reward of Dh10,000 ($2,722.57), it added. Each category winner took home a trophy, along with a Certificate of Excellence, said the statement. “From the success of the inaugural edition last year, we have witnessed considerable advancement in quality, health and safety, security, sustainability, innovation and protection of the environment within the GCC supply chain sector,” he said. “With a focus on academia-industry collaboration and recognising bright young talent, the awards will foster knowledge sharing and best practice right from the grassroots,” he added. Building on the success of last year’s inaugural edition, the recent event featured a number of new categories covering the entire supply chain spectrum this year. Designed to recognise outstanding contributions, leadership and vision, the GPCA awards brought together the brightest minds in the industry to network, share best practice and celebrate achievements, it stated.